New places to see, Say no more! 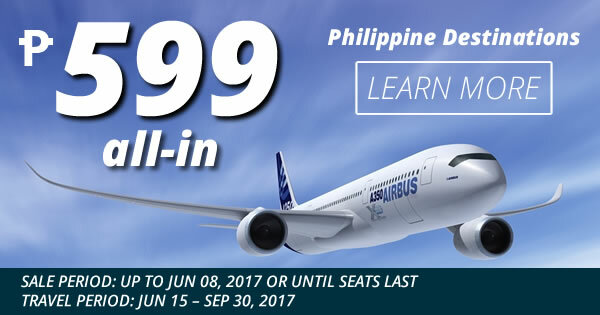 Visit your dream destinations with our seat sale! 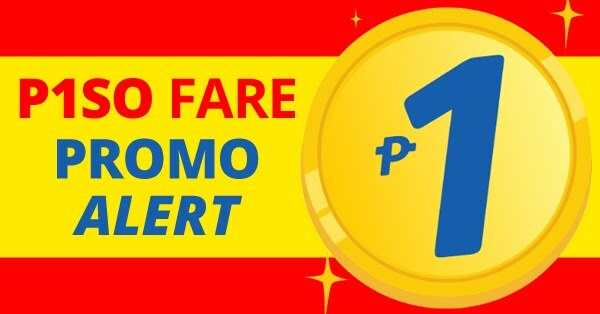 For as low as P599 All-in on base fare (#Cebu to #Calbayog, #Cotabato, #Ormoc or #Roxas) when you book your flights now by booking online at official website of CebuPacific Air. Book now to save more money!